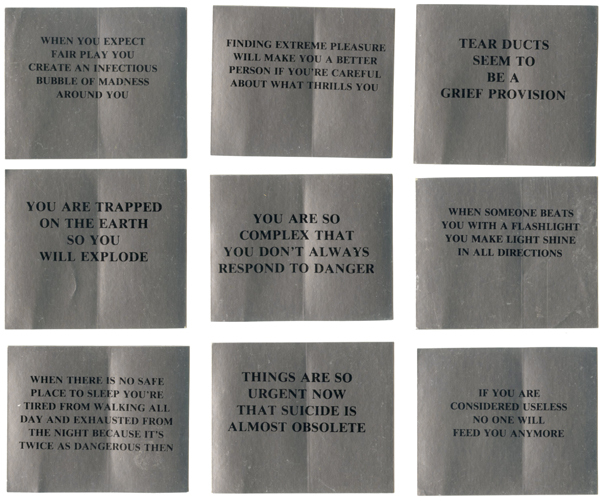 Jenny Holzer, “Survival” series (1983–1985), stickers. Found in the ICA archive. 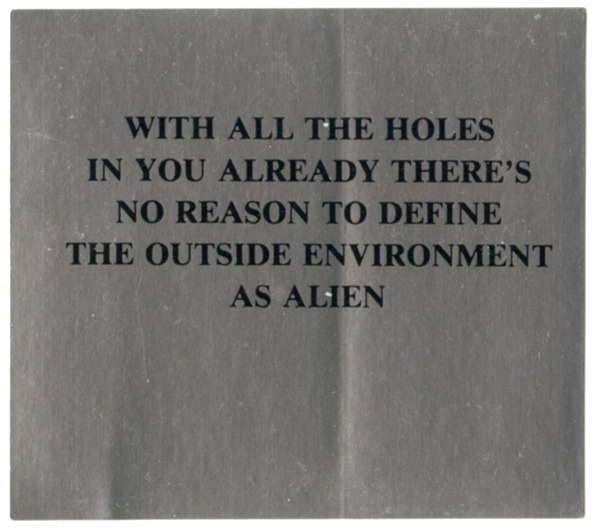 Part of “Investigations 3: Jenny Holzer” at ICA, 1983.